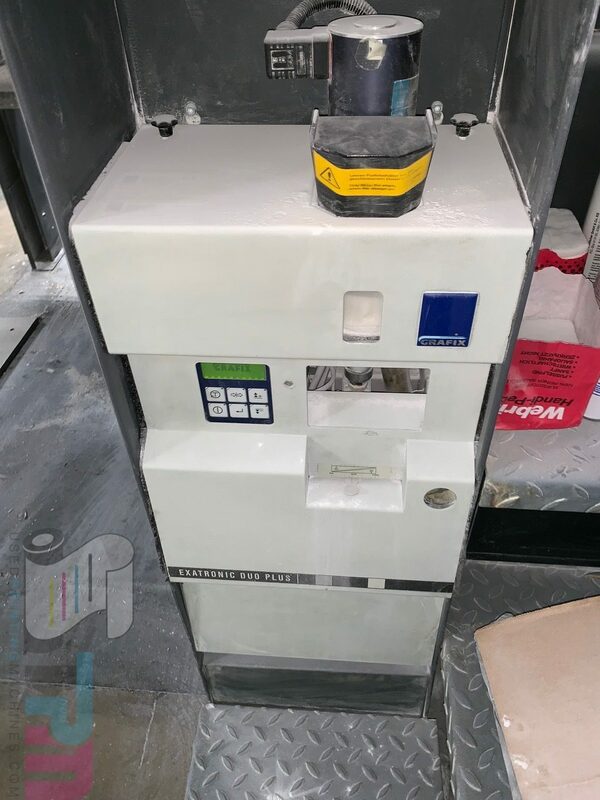 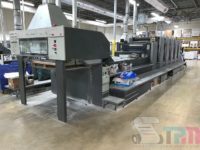 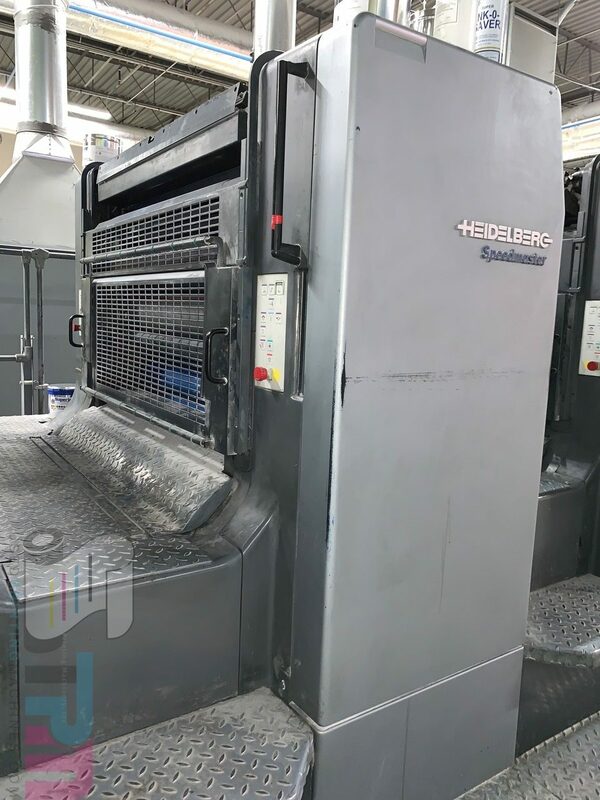 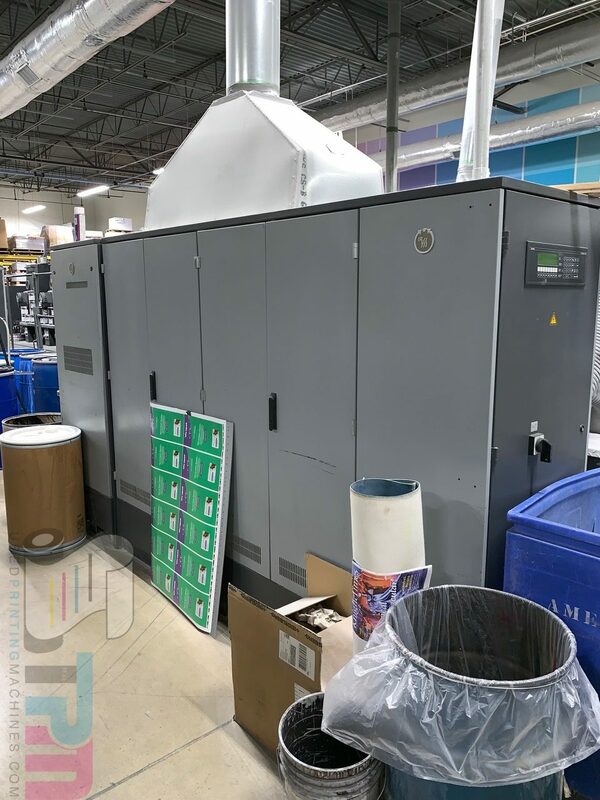 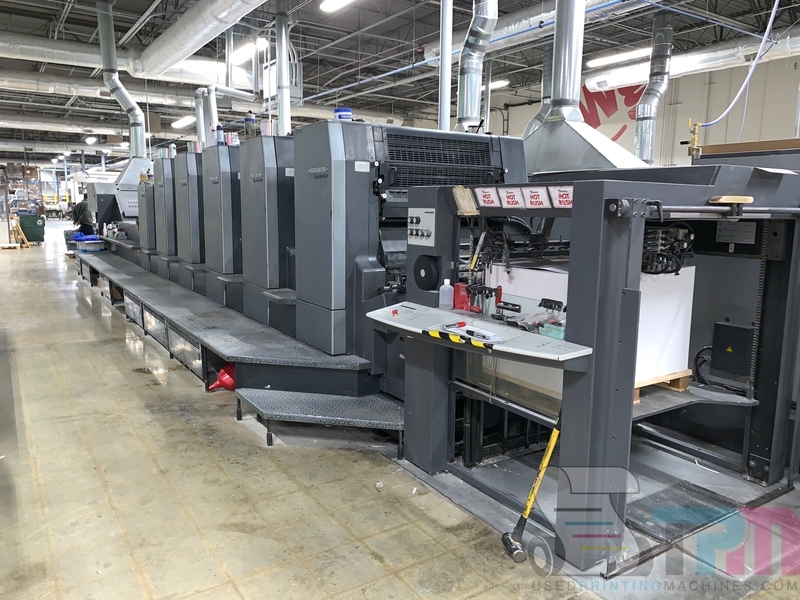 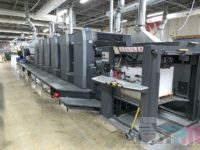 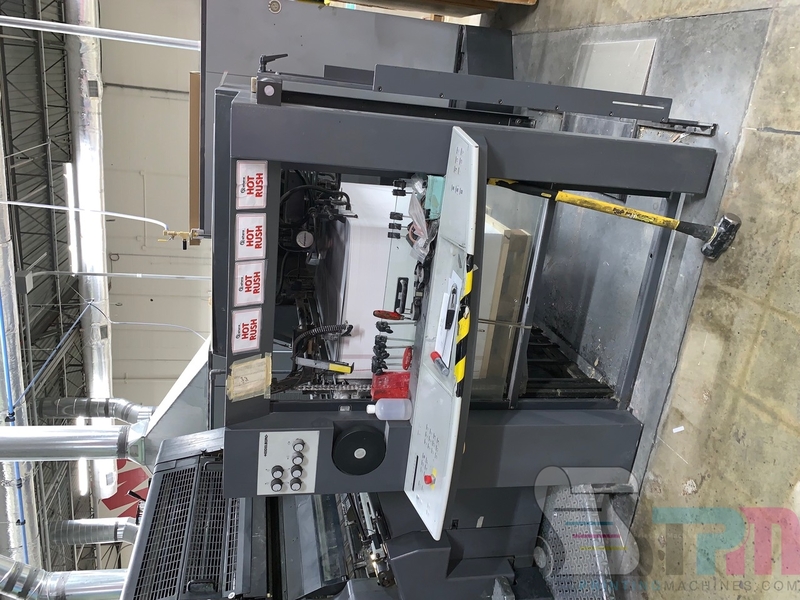 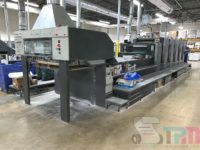 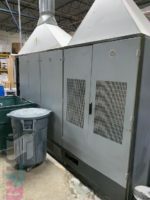 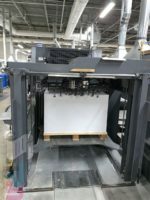 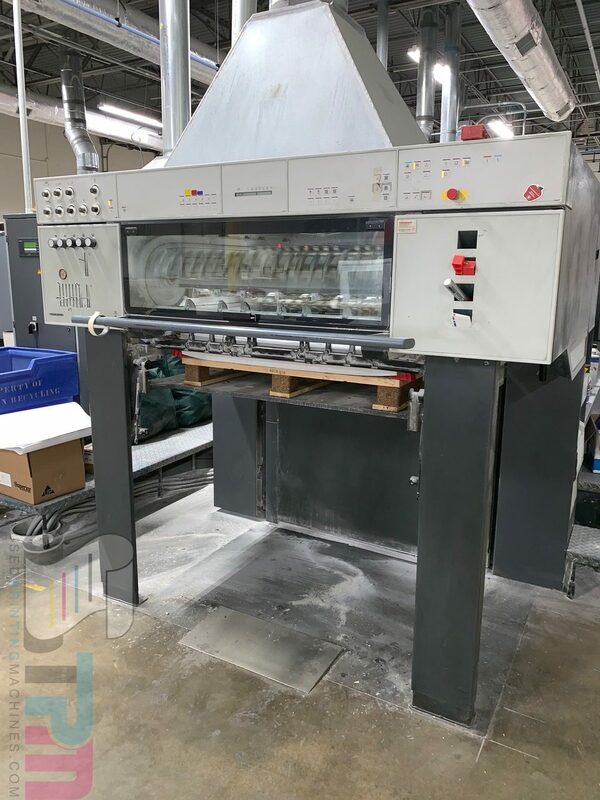 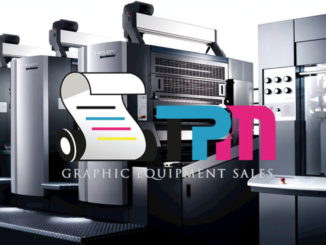 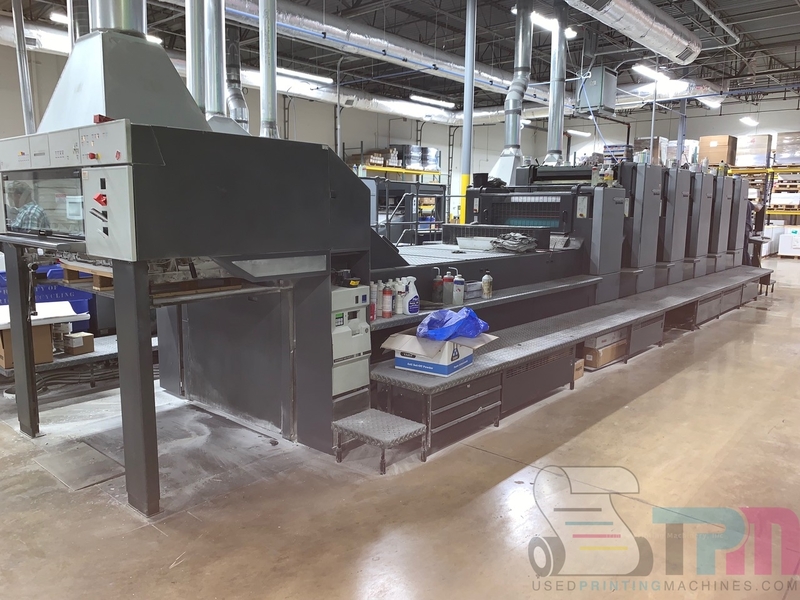 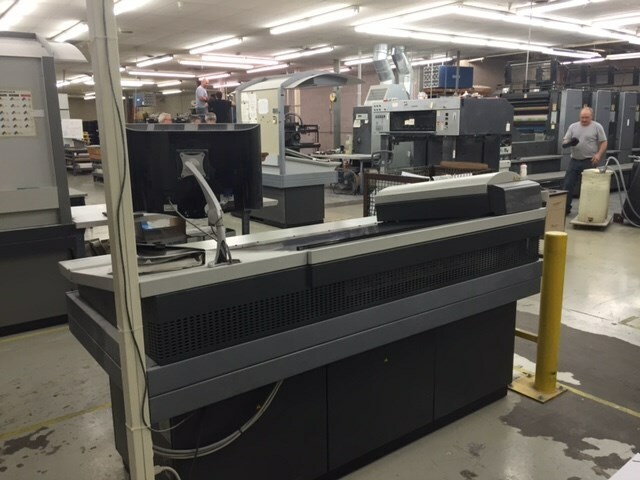 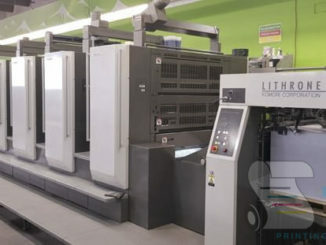 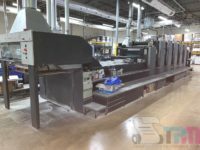 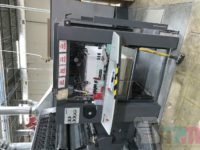 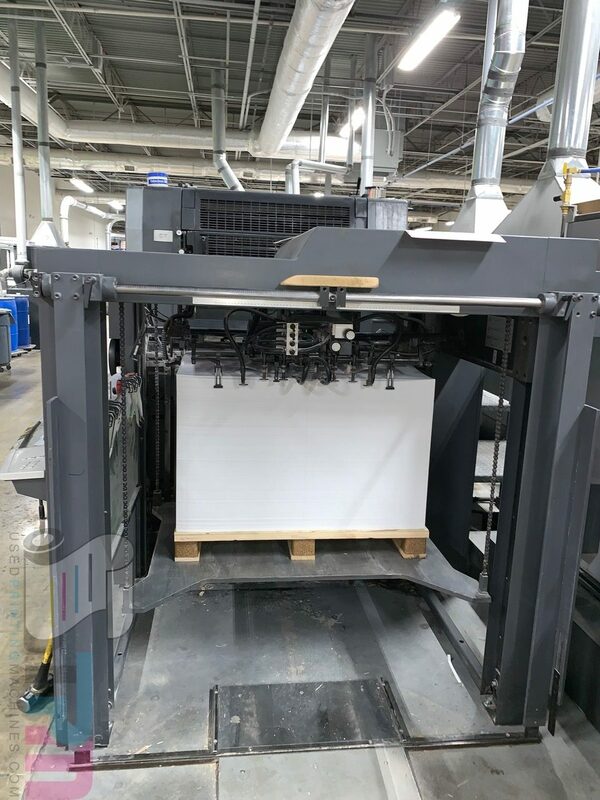 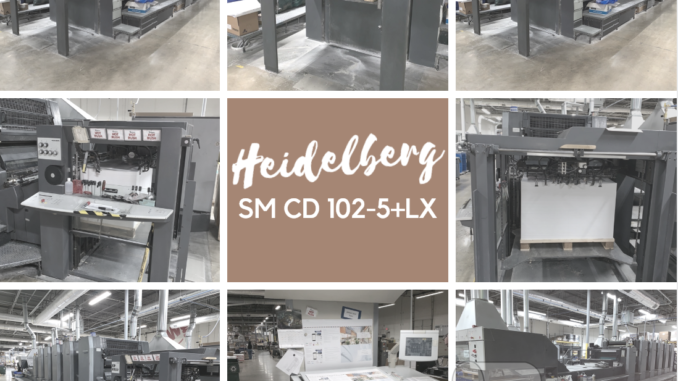 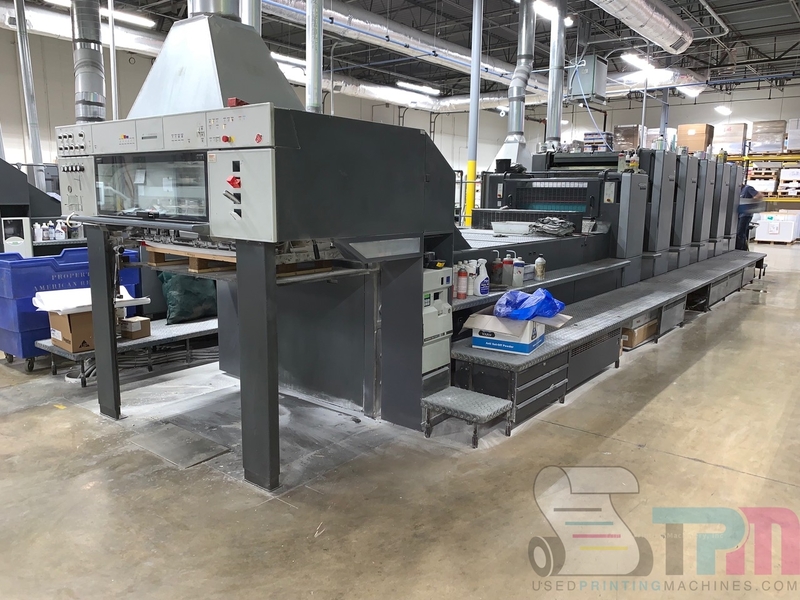 2000 Heidelberg SM CD 102-5+LX – Trinity Printing Machinery, Inc.
We are pleased to offer this 2000 Heidelberg SM CD 102-5+LX. 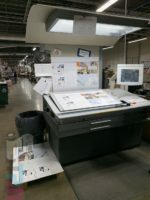 Just over 200 Million Prints. 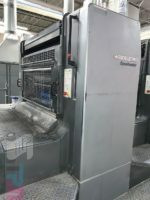 Call about this amazing machine today.